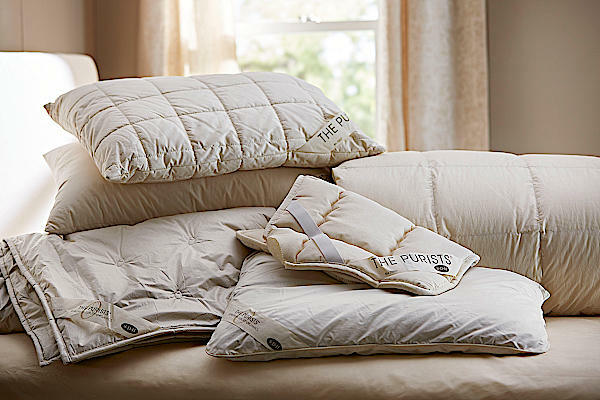 Purists Fundamentals Comforters & Mattress Pads - Swatches may be available. SDH takes their commitment to providing comfort and quality all the way down to the core. You'll find these comforters in down and wool to have luxuriously plush qualities like none other. 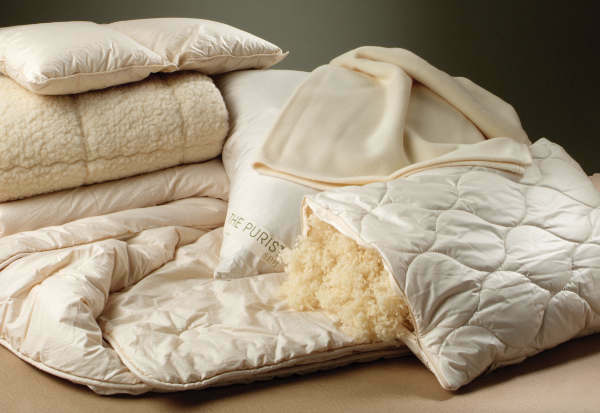 Down products are European White Goose Down, with a fill power of 700 and a cotton cover with 262 thread count. Wool comforter is wool filled. Sizing reflects finished comforter size and not shell size. All weights are approximate. 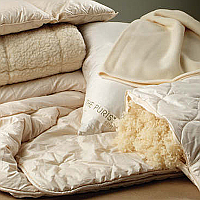 European White Goose Down, 700 fill power, 266 thread count cotton cover. Organic cover/hypoallergenic. Pillow protectors: 100% Organic cotton, zipper closure, dust mite proof.